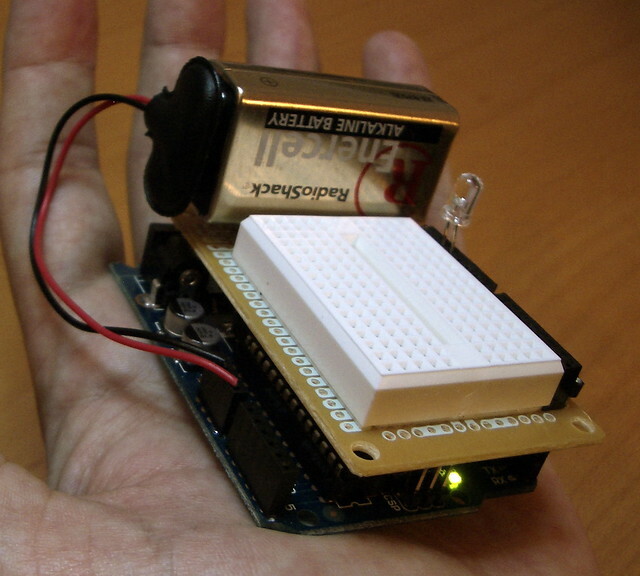 arduino breadboard shield | Flickr - Photo Sharing! Doesn't adding a 9volt power source to a board that takes 5volt input going to ruin the board / void any warranty? The 9V is going into the "Vin" and "Gnd" connection. "Vin" is the same as the power connector.